The book exceeded expectations. Capturing compliments from dignitaries and the public. 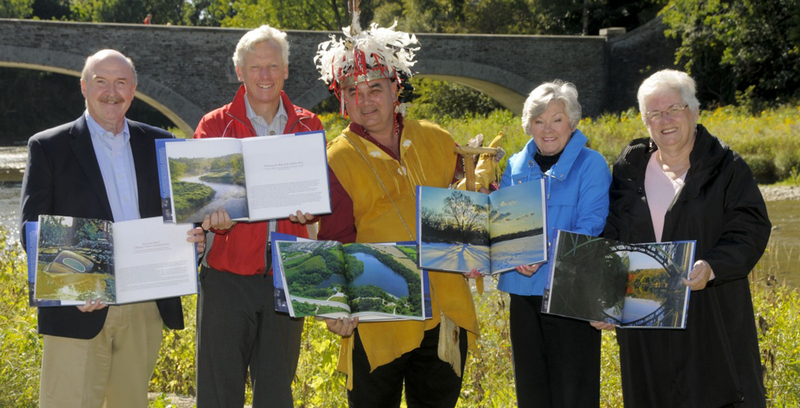 It was labeled as a "beautiful book perfectly capturing the importance of the Humber River as a Canadian Heritage River." 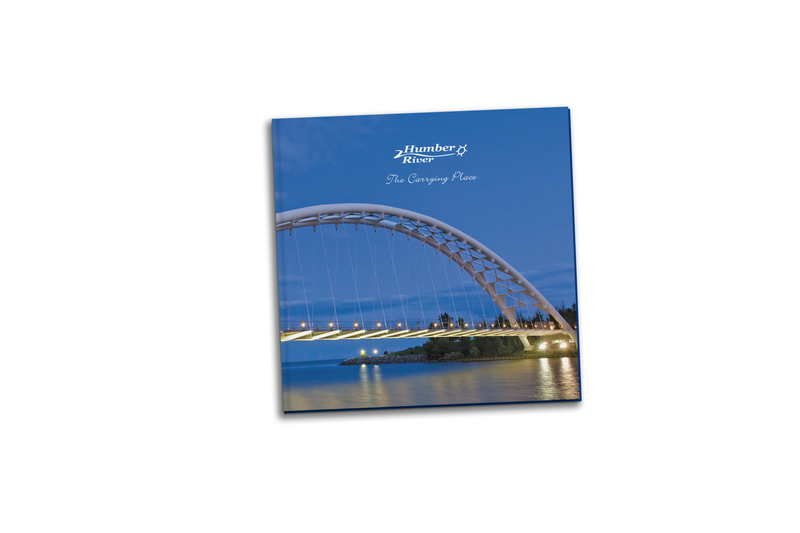 The Humber River is designated a Canadian Heritage River. 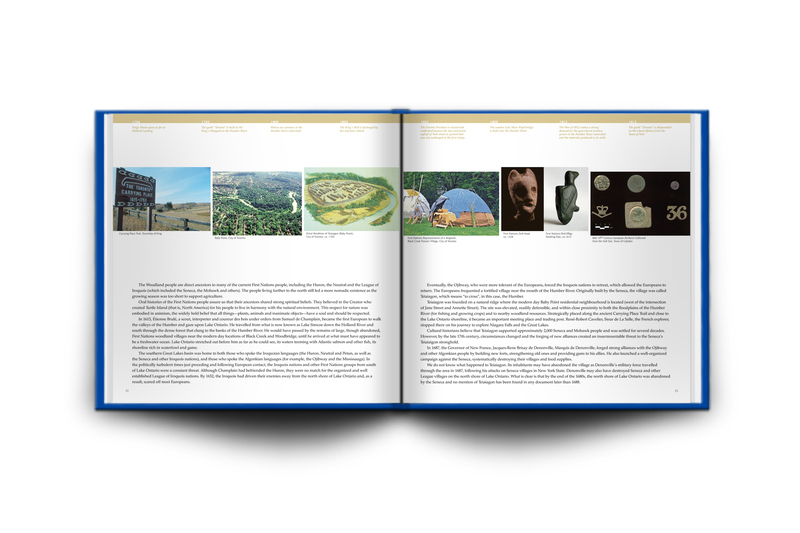 It achieved the designaton in 1999 by having tremendous cultural heritage value. It was a gathering place for First Nations, which led to more human settlement, trade, the founding of the City of Toronto and to the further exploration of what would eventually become Canada. In 2009, celebrations were held to commemorate the 10th anniversary of the designation. As part of those festivities, a special edition hard cover book was commissioned. 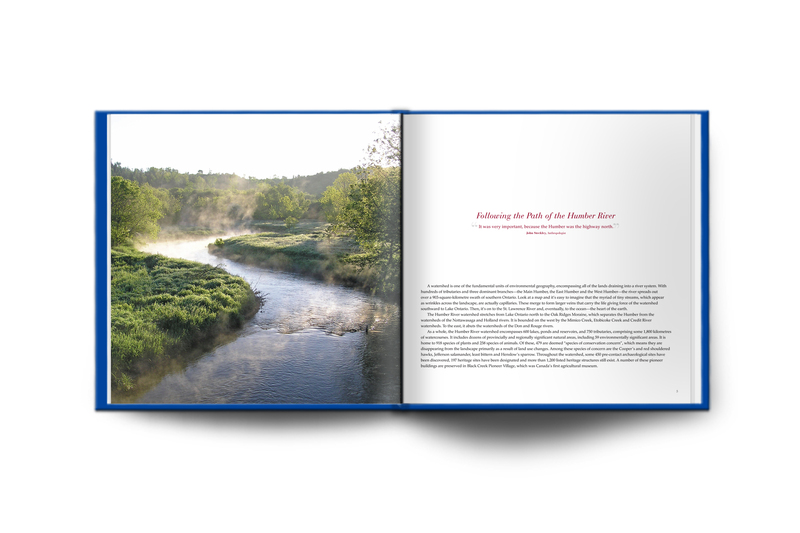 The brief was for the book to showcase not only the river's natural beauty, but also its rich cultural history and how it shaped the founding of the conservation movement, the City of Toronto and Canada. 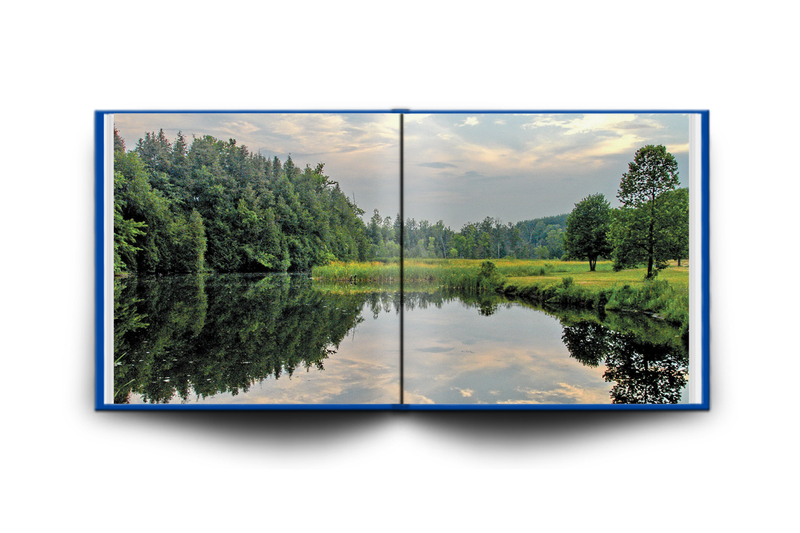 This was established by creating elegant introductory chapter spreads, followed by spreads displaying a timeline at the top and off-set images to evoke the flowing of the river. 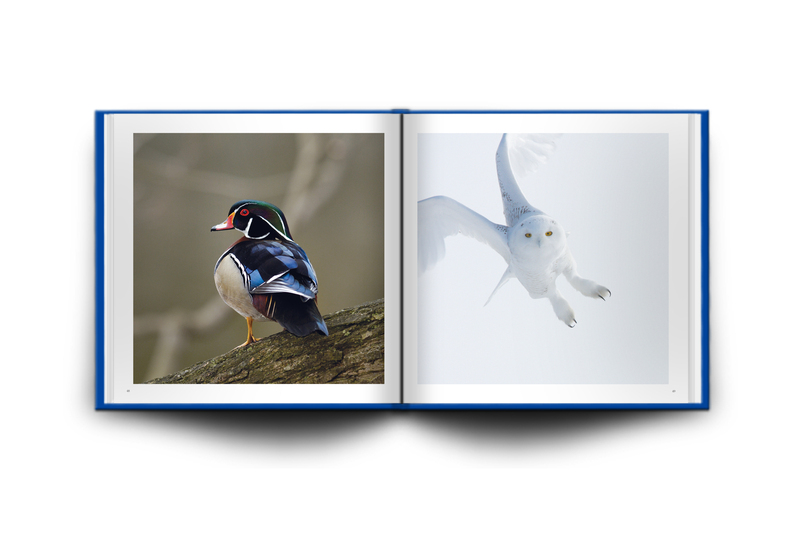 These were then followed by spreads with beautiful photographs, some with an elegant white border frame, others as full bleed. Above: Diginitaries at the launch of the book. Photo Credit: Canadian Heritage Rivers System.